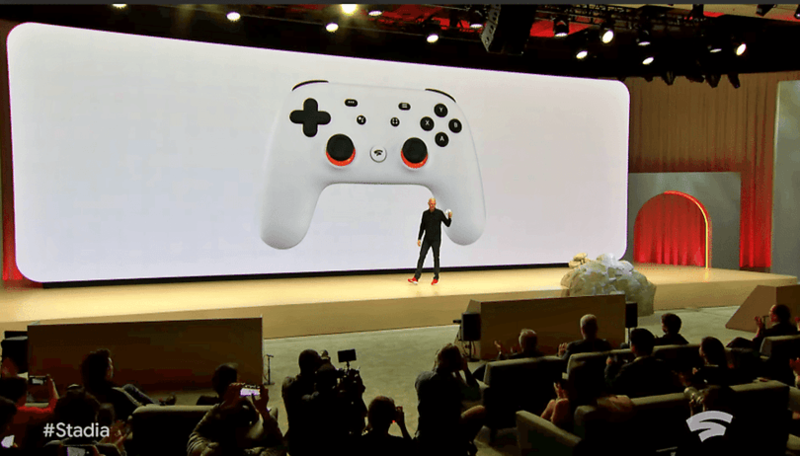 Google Stadia was announced last week. It presents an intriguing vision for the future of video games: on-demand streaming from almost any device, seamless integration with YouTube, and even help from Google Assistant. And it works well, at least in controlled conditions demonstrated at GDC. There are some advantages and disadvantages to Google's model. Balanced against convenience and accessibility, are concerns about Stadia and game streaming in general such as connectivity for areas without good broadband, input latency for competitive games, and the loss of the modding community for PC games. But as it often the case, the bottom line trumps all. If a service strikes the right balance of affordable and convenient, it can usually be a success. So we put it to you: in a hypothetical scenario where Google Stadia just works and uses a subscription model, how much would you pay per month? Here are the results. Is it any surprise that the cheapest $10 option was the most popular price for a table at this gaming buffet? I predicted that Stadia would probably cost $15-$20 a month to compete with PlayStation Now ($20), Xbox Game Pass ($10), and Shadow ($30), but most people aren't willing to pay that much. In fact a couple of users explicitly cited the price of Xbox Game pass as their benchmark—Stadia would have to be cheaper to make them change over. $10 dollars for all the games you can play is the sweet spot for many, coming in cheaper than a Netflix subscription ($13), with many people no doubt factoring in the cost on top of the Netflix and Spotify subscriptions they already have. As for the runners-up 22% were willing to go up to $15 and 19% would rather use an ad-supported free service, and a little bit of both isn't out of the question, given how other Google services work. Perhaps we'll see a Stadia/Stadia Premium plan along the same lines of YouTube/YouTube Premium. Klas82 also suggested that an extra £5 to their existing YouTube Premium subscription would be a perfect price, and a single payment bundle for Google Premium services would probably appeal to many others. Are you surprised by the results? What do you think is the most realistic price for Google Stadia? Let us know in the comments. According to me $10 will be the best option and it will be a boom in the gaming industry as there are many players around the world who cannot afford a good pc and will rely on google stadia but if the amount is more than $10 then the whole idea will be a huge fail. I agree. Google might be able to raise prices later on if they show value. But coming in as an unproven competitor they will have a hard time charging a high price.